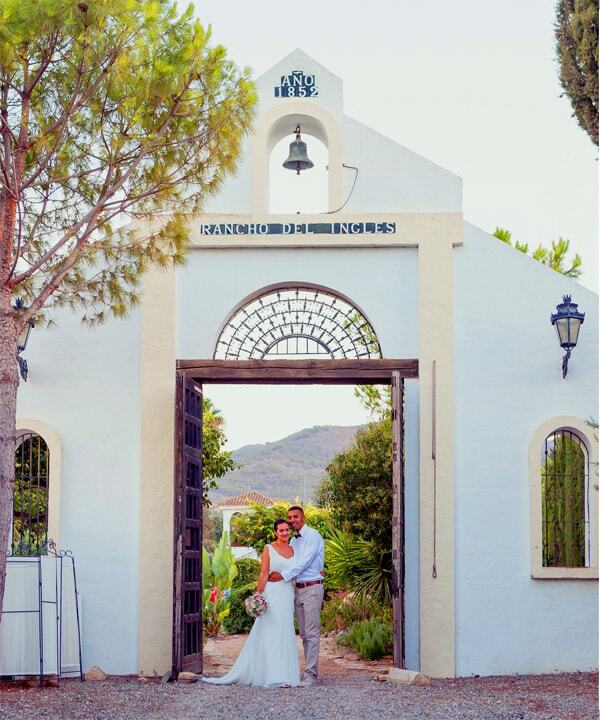 Rancho del Inglés is a wedding venue with accommodation located in the Spanish Andalucian countryside. to the 1850s, to the beautiful gardens and its delightful fusion of architectural styles. 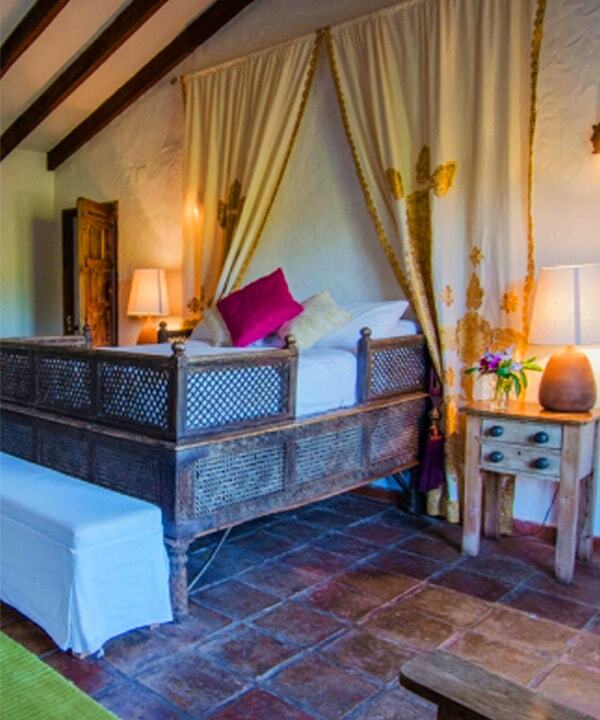 self-catering basis or room by room for Bed & Breakfast.